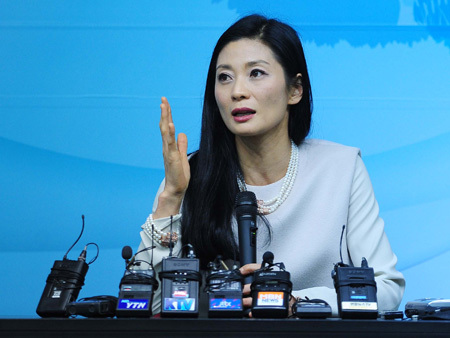 Kang Sue-jin, incoming director of the Korea National Ballet, speaks during a news conference in Seoul, Wednesday. There have been many instances of a star dancer taking the helm of a ballet company after retirement. In the case of Kang Sue-jin, however, few in Korea had expected her to repatriate after almost 30 years with Germany’s Stuttgart Ballet. The incoming artistic director of Korea National Ballet (KNB) arrived in Korea, Monday, to meet with the local press for the first time. Although she starts her three-year term in February 2014, she came to Seoul to be briefed on the latest developments of the company and meet with her dancers during a dress rehearsal. “The KNB has achieved immense growth over the years. My focus will be to nurture a distinctive style,” Kang said in a news conference in Seoul, Wednesday. “Many in the global ballet community are keeping their eye on the KNB. Since joining the Stuttgart Ballet in 1986, the 46-year-old has been based in Germany and has not lived in Korea since she was a teenager. This was cited as one of her weaknesses during the selection process for the next KNB chief. “There are concerns with my lack of experience in administrative affairs. 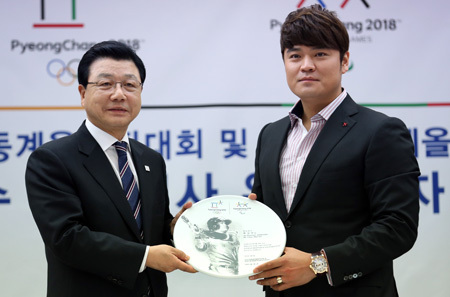 I think I can get better in this regard with time,” Kang said. The KNB, established in 1952, is the largest ballet company in the country. However, it still does not have its own school, an indispensable feature in many national ballet companies for nurturing star dancers and choreographers. Building a national ballet school had been a major initiative of the current artistic director Choi Tae-ji, who will step down later this month. She said she also wants to spread ballet to wider audiences. The 2014 repertoire of the KNB has already been confirmed, so Kang will be able to design the repertoire for the company starting 2015. The longtime principal of one of Germany’s most iconic ballet companies is still active on stage and will continue to dance until 2016. Kang plans to continue dancing even after she takes up her new post in Korea. Last month, she premiered “Madama Butterfly,” a work that was choreographed for her. The Innsbruck Dance Company will bring the production to Korea in July 2014, with Kang dancing the lead role in all three performances. 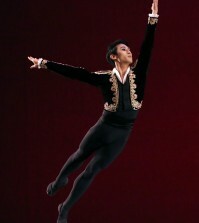 Kang entered the Stuttgart Ballet at 18, becoming the youngest member in the history of the company and the first Asian to join. She is one of eight female principals at the company. She was also the first Asian laureate of the Prix de Lausanne. Among her many honors and achievements she was named “Kammertanzerin” or chamber dancer, the highest recognition the German government bestows on a dancer.